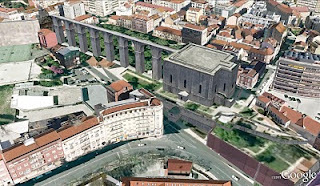 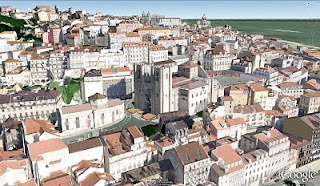 The city of Lisbon, Portugal is the latest addition to the 3D Buildings layer in Google Earth. 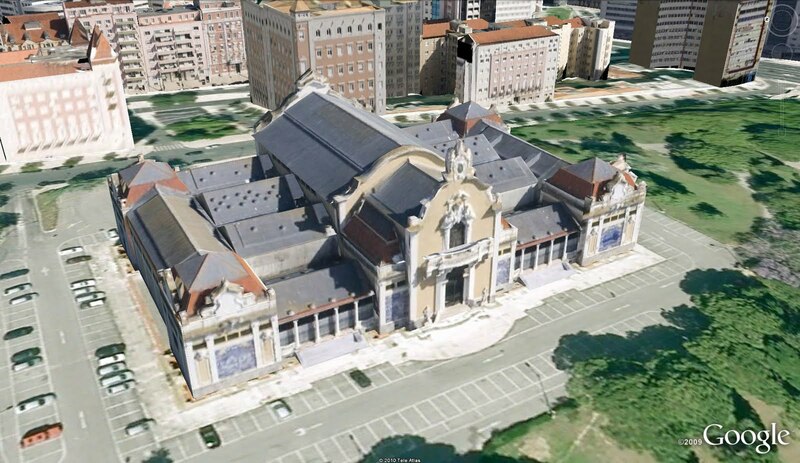 Over 14,000 models have been added to fill in around areas where many user-contributed models already existed. 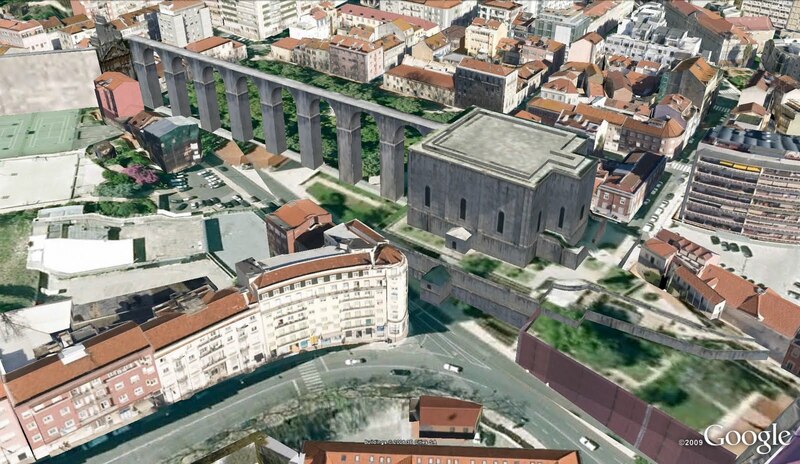 Since Google Building Maker added Lisbon to the available cities to model, geo-modelers have been adding incredible 3D buildings throughout the area. 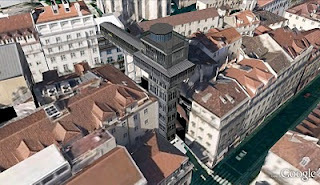 We encourage you to explore the rest of Lisbon in Google Earth, or with the new Earth view in Google Maps! 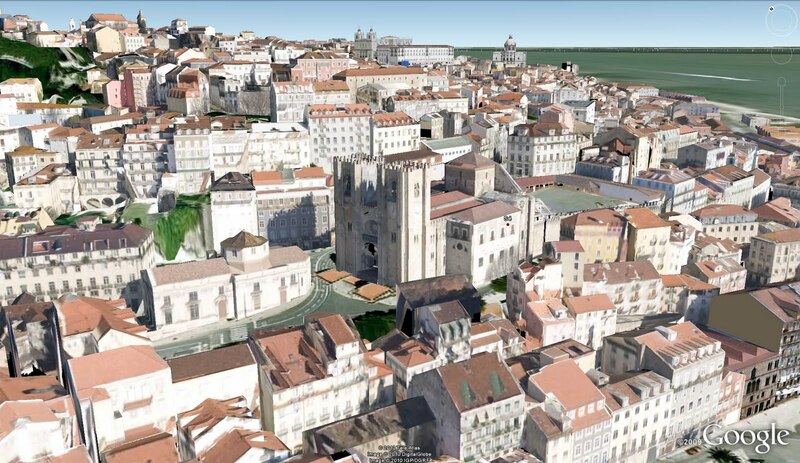 Beautiful Lisbon: after a 3D visit, you must come here, to watch it live!